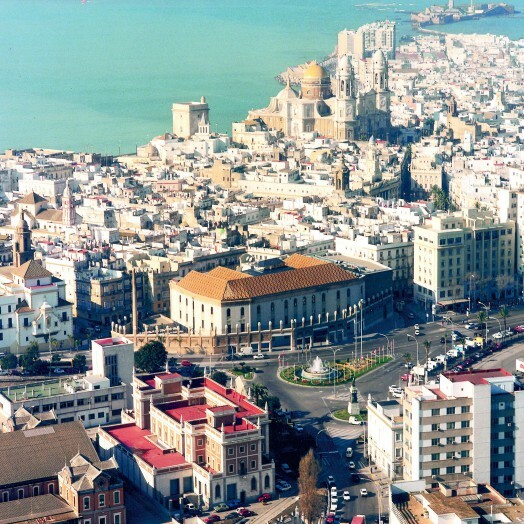 Right in the heart of the old quarter of the city, next to the railway station, the port and the shopping areas. 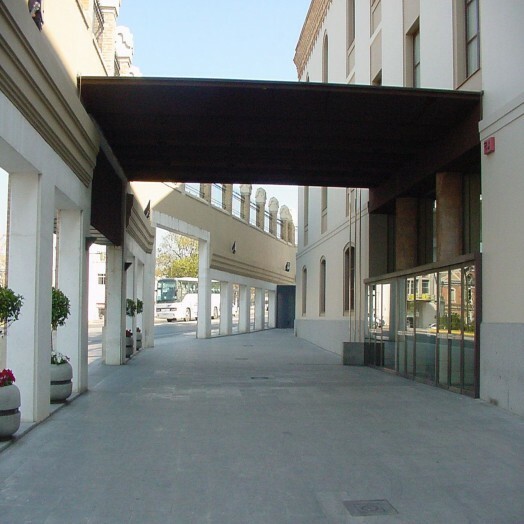 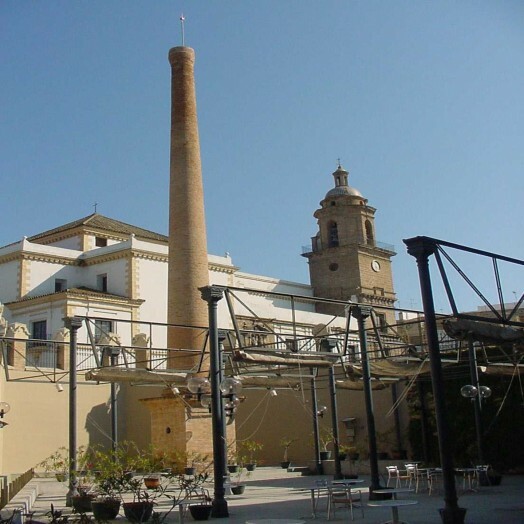 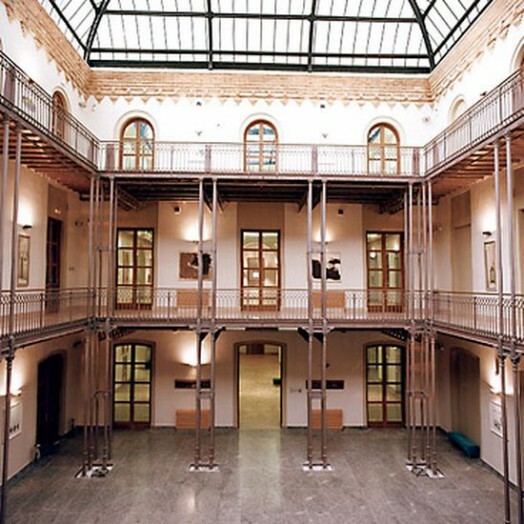 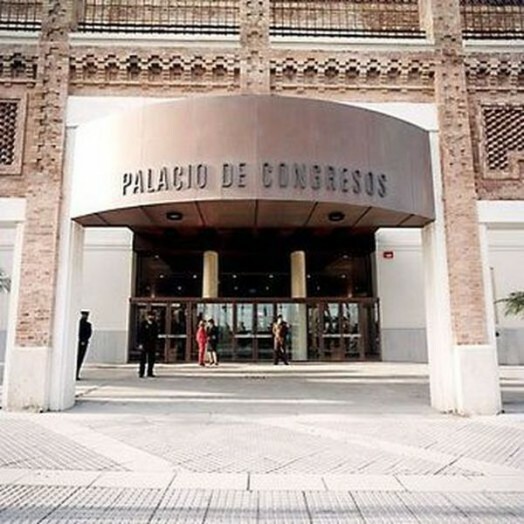 Cadiz´s Conference Centre has been built using the structure of the former tobacco factory, on the site of what used to be the city´s corn exchange. 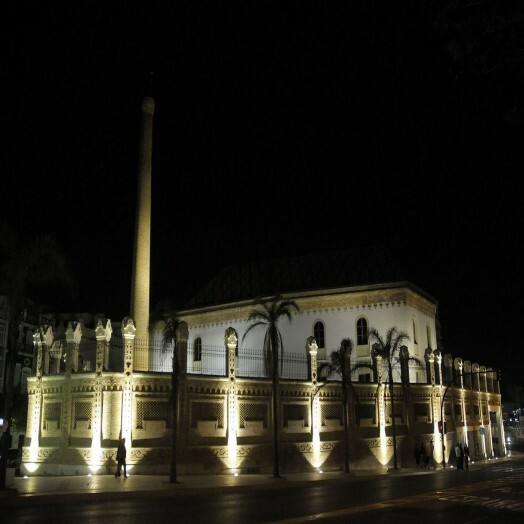 Built on three storeys, it has an irregular ground plan which forms an independent block in neomudejar style. 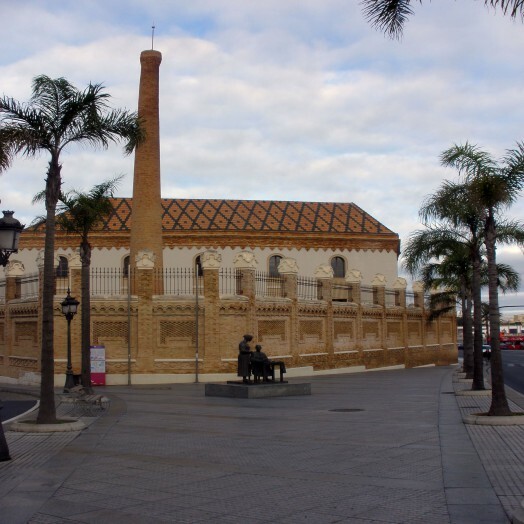 The result is a solid, striking building with a brick facede and glazed ceramics, reminiscent of an old English structures made of iron; the patio and the cast iron and glass roof which covers it are particularly noteworthy. 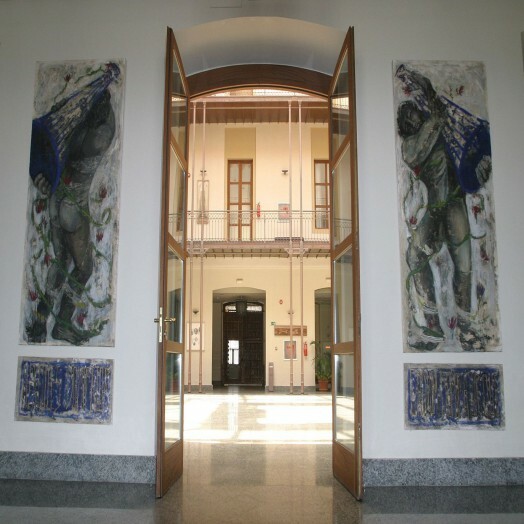 There is also an attractive contemporary art collection painted by artists from the province of Cadiz. 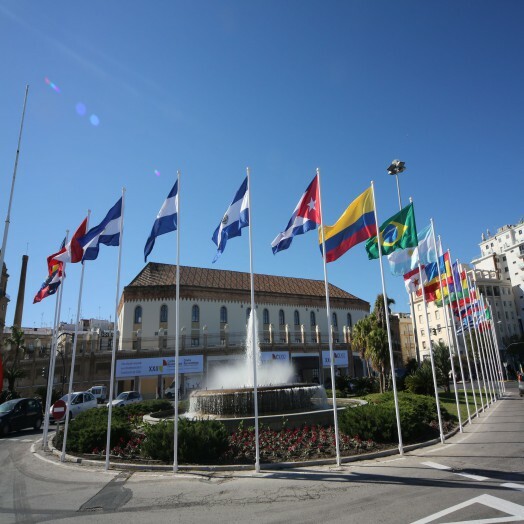 There are several car parks near the Conference Centre, which is an important meeting place, offering the ideal setting for all type of event. 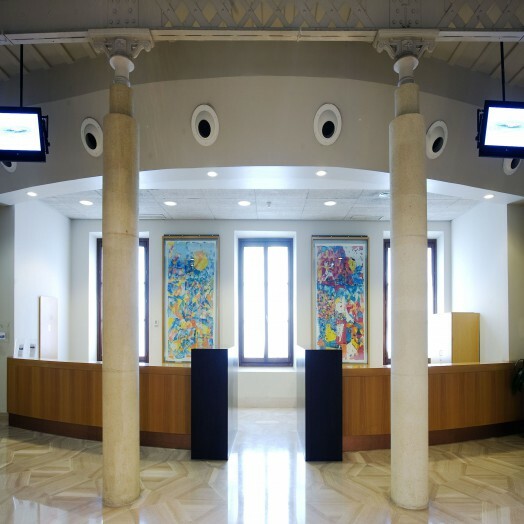 From large conferences to small meetings, the centre can adapt itself to the needs of each client, as well as to civic, cultural and scientific activities.